As we continue our articles highlighting priorities of locations for new church plants, this month we focus on the city of Great Falls. Let’s begin with a few quick facts about the Montana city. In the heart of Montana, the Big Sky Country, Great Falls is surrounded by spectacular natural wonders and scenery. It is nestled between rich, productive farm land, only miles away from the majestic Rocky Mountains to its west and Little Belt Mountains to the east. The city was settled around the mighty Missouri River, one of nature’s most magnificent waterways. The Missouri River provides Great Falls with its name. As the Missouri cuts through the city, it drops over 500 feet in a series of rapids and five breathtaking waterfalls — the great falls of the Missouri. Great Falls is an exciting community with various recreational opportunities for citizens and visitors alike. Known as “The Electric City,” Great Falls has a long tradition of history which began with the famous expedition of Lewis and Clark in 1805. They explored the newly purchased Louisiana Territory, filled with herds of buffalo roaming the prairies. Unlike many other western cities, Great Falls was planned by a practical and extremely thoughtful man. While organizing the town, Paris Gibson made sure the streets were laid out in a precise, arrow-straight pattern, plus, he set aside 886 acres for city parks. Gibson believed beauty was important in a city and personally made sure that elm, ash, and fir trees were planted on every street and boulevard. Modern culture has grown out of the history of Great Falls, mainly in the life and works of western artist Charles M. Russell, the legendary cowboy who made Great Falls his home. Great Falls takes pride in the quality of life provided to its residents. 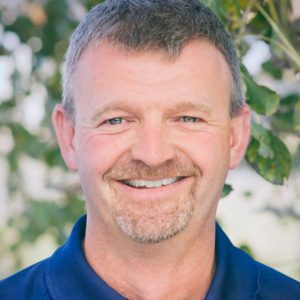 With safe neighborhoods, great schools, abundant recreational opportunities, excellent health care facilities, combined with the majestic Montana landscape, what else could a resident ask for? 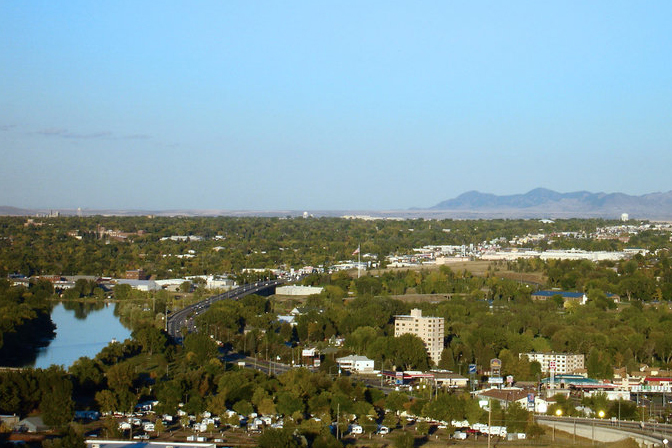 Great Falls is home to over 58,000 residents making it Montana’s third largest city. Residents can take advantage of over 40 miles of River’s Edge Trail, can picnic at Gibson Park and Giant Springs Heritage State Park, or peruse art at the C.M. Russell Museum or the Paris Gibson Square Museum of Art, which offer some of our Country’s finest western and contemporary art. Great Falls has been described as the perfect blend of big city excitement and small-town charm. From local restaurants and unique shopping boutiques, to cultural events and performances at the Mansfield Center for Performing Arts, to skiing and outdoor activities just minutes away, there is truly something for everyone to enjoy right here in Great Falls. Great Falls has a need for more churches to be planted. With only four MTSBC churches in this city, a large percentage of the population is still unreached. Would you consider planting in Great Falls? You can find this and other descriptions of church planting needs at mtsbc.org.